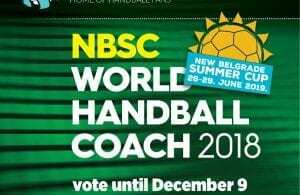 Here is the explanation of the Voting process for the World Handball Coach 2018 powered by New Belgrade Summer Cup. 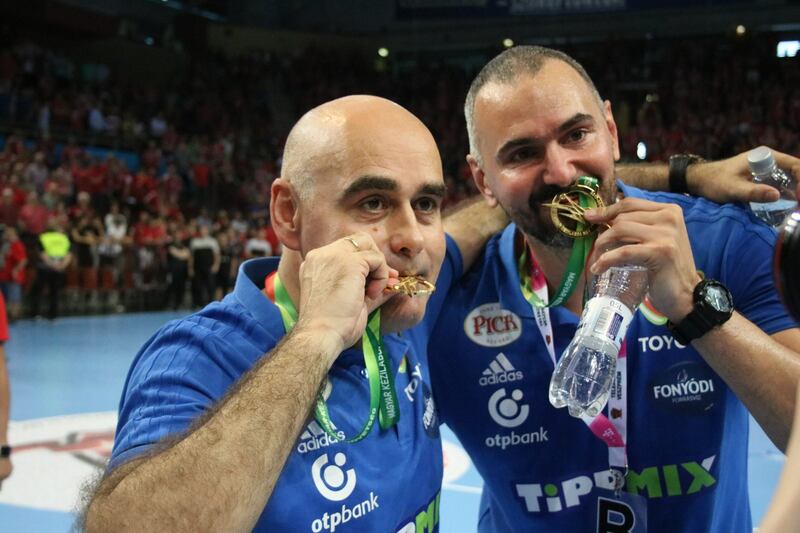 Handball-Planet.com made the Jury consisted of the handball specialists from 22 countries (four continents) while the last member were the visitors of our website (1.500 votes). Journalists voted for their favorites by giving them 3, 2 and 1 vote/point, while the fans’ opinion was calculated different with 20, 15, 10, 5 and 1 vote/point per position.